This is a song of deep gratitude to the one who brought me from the back side of life and has turned my life around. My mouth is filled with laughter as i sing to the one who keeps doing me well. If you have ever received a blessing/blessings you didn’t deserve, this song is for you. 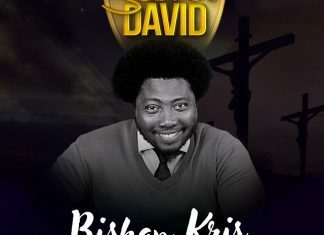 Ukeme Francis is a Nigerian Born gospel singer, songwriter, recording and performing Artist with a vision of releasing the supernatural via God-latest songs as men abandon themselves in praise and worship of God’s glory. 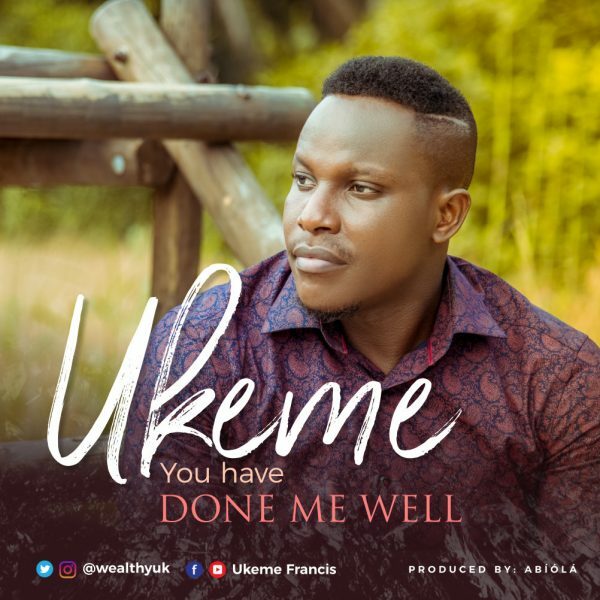 Ukeme has a strong desire and passion to see the gospel music as a tool to bless both the churched and unchurched and make Jesus famous in the heart of humanity. For about two decades, Ukeme has worked with several music teams including the award winning Avalanche (COZA) and House of Gold music team. He is married to Esther Ukeme Francis with a child.